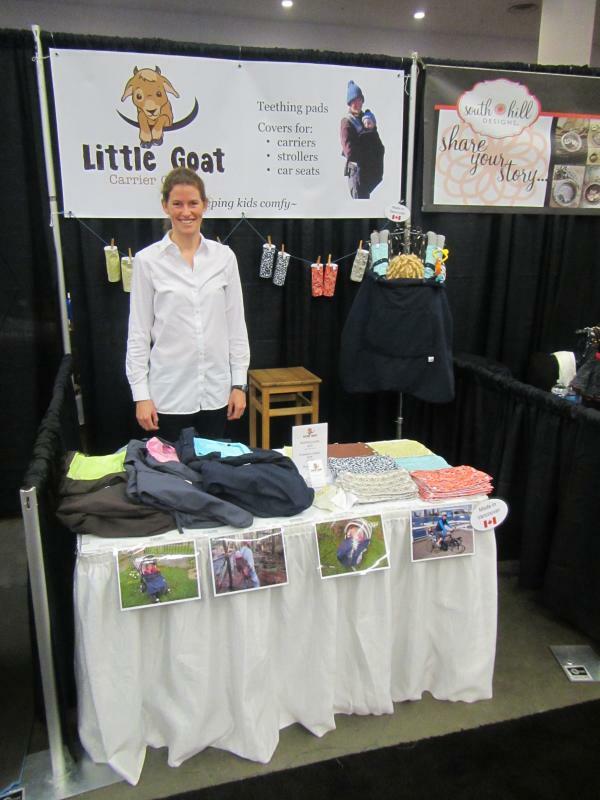 Last weekend I was an exhibitor at the Vancouver Baby and Family Fair. The show was not well attended but it was a good weekend. I found it motivating to meet other small business owners and discuss ideas. It also makes me happy that more babies in Vancouver will now be warm and cozy because of our products.